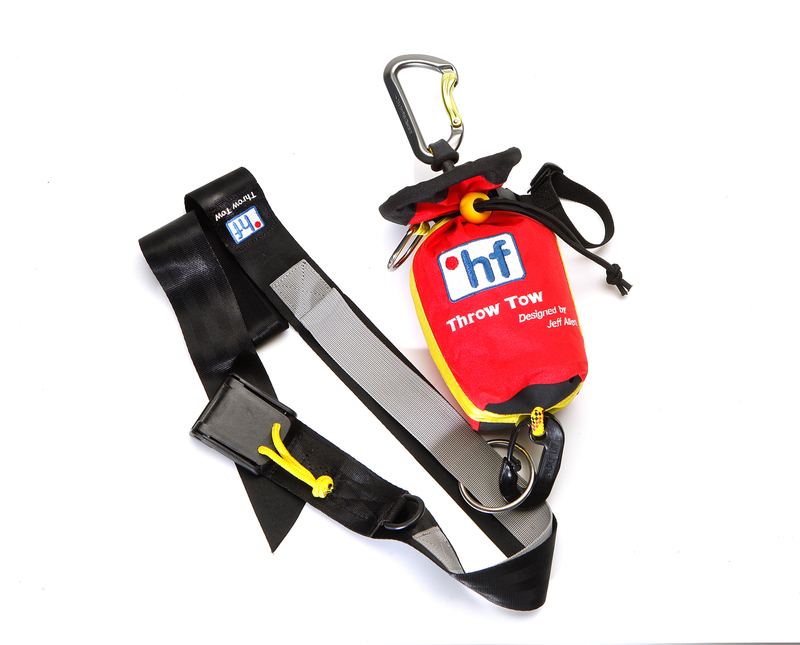 The Throw Tow is the multi functional rescue tool for seakayakers designed by the seakayaking safety specialist Jeff Allen. It combines the functions of a tow line with the advantages of a throw bag and is dsigned to be used as life line or sea drogue. The Throw Tow is the ‘swiss army knife’ for seakayakers: one piece of equipment with a long list of applications.